This Marketing Nerds episode was sponsored by SpyFu: An Adwords research, SERP tracking, SEM tool for Google, Yahoo and Bing. 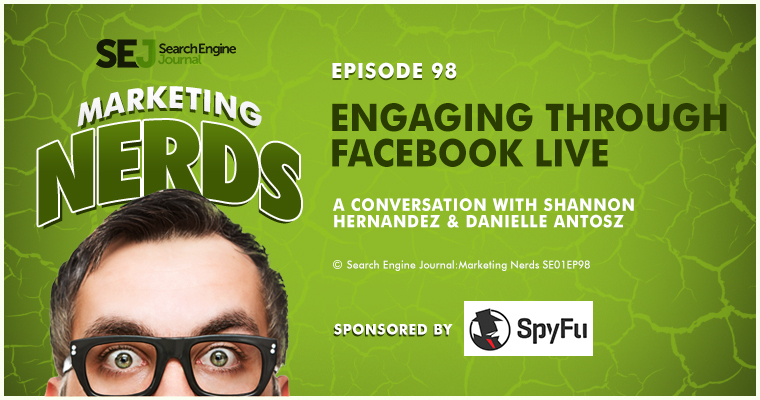 In this episode of Marketing Nerds, Shannon Hernandez, a radio personality and podcast producer, sits down with Features Editor Danielle Antosz to talk about Facebook Live, what it can offer to businesses, and what makes it entertaining and interesting. 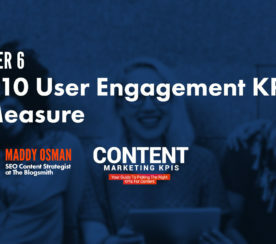 I’m able to give content out that is thoughtful to my audience and I’m getting to them in real-time. They ask me questions because they are truly interested and I’m giving them truly genuine answers, too. 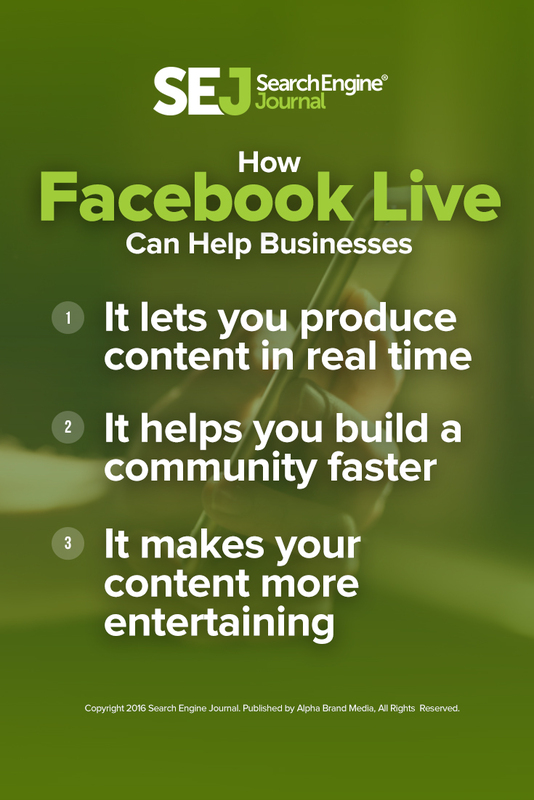 What I found with Facebook Live is as I’ve been using it for my audience is where I thought that I could drive people from the radio to my Facebook Live, it is actually the other way around. What is interesting is that when I first started Facebook Live, more people recognized me after being on the radio for 16 years. I think if you were to talk to me five, six years ago about building a community and building it online, we didn’t have these tools. We didn’t have live video. You did it with a blog. 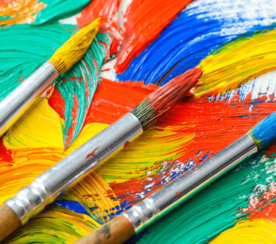 You did it with maybe a tweet and that’s how you built an audience. That was real ground-breaking then. Now, you have this portable movie studio in your hand you’re able to actually do live video. You can build a community just as fast. There’s this thing we use in radio when it comes down to when you’re doing something live or you’re doing any type of broadcasting. 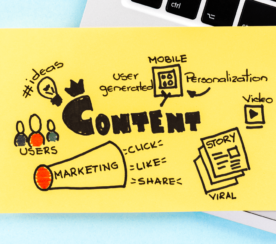 It’s really about controlling what content is out there and where the placement of your content should be. It’s interesting to see the behind the scenes of what someone is doing. I sue it to give my audience a peek into what my life is like every Tuesday and Thursday in the radio station. I’ll ask them, “Hey, what song do you want to hear on the radio?”. They’ll tell me what they want to hear. It’s almost as though whenever you do something like in live feed you have to give the audience permission to tell you what to do, because they become part of that community. Then you do it, and it’s like they feel as though they are your friend at that point. That’s the dynamic of just building a community and answering. How Long Should Your Facebook Live Be? If you go on Facebook’s live feed website they talk about that right there on the front page. They say how long should your live feed be; and it says the longer the better. What I have noticed in my own live feed is the more that I notice people come in, they pop in and if I say hi to them and they acknowledge me or when I acknowledge them, they acknowledge me back. They may push that like button, that reaction, or they may share that action out. For every time someone shares out my live feed it disseminates into their news feed and also their friends see that. Then their friends are popping into my live feed, they are seeing what I’m up to. Then I ask them to share it out and it just creates that ripple effect. 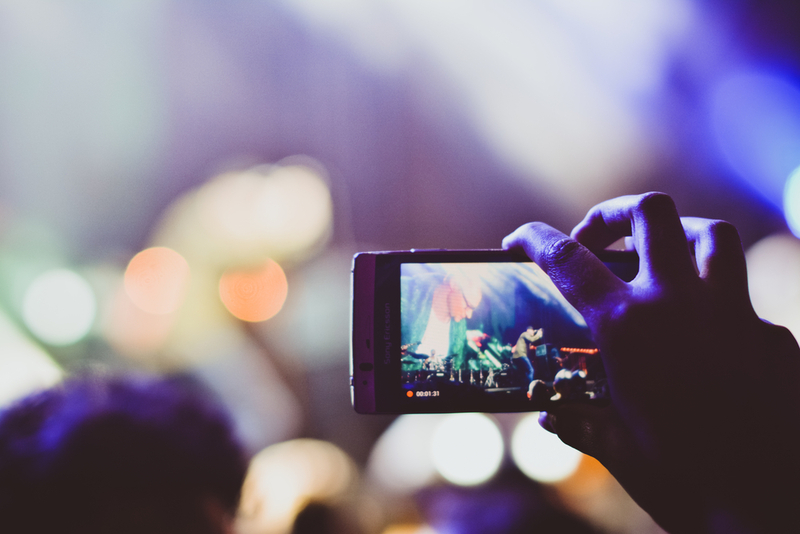 How Facebook is Going to Monetize Facebook Live? I would foresee if they did do something it would be something along the lines of traditional TV but Facebook being that they are, they are very cutting edge. I don’t see them doing pre-roll ads like YouTube does. Will Facebook do the same exact thing where you say, “Okay, if you want to watch this thing you have to subscribe to our service.”? I don’t know. They’ve kept most things for free other than the ads portion. I don’t know where they would go in terms of charging for video.